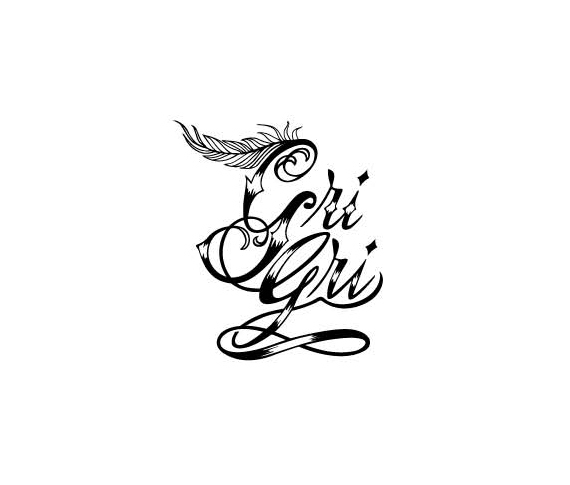 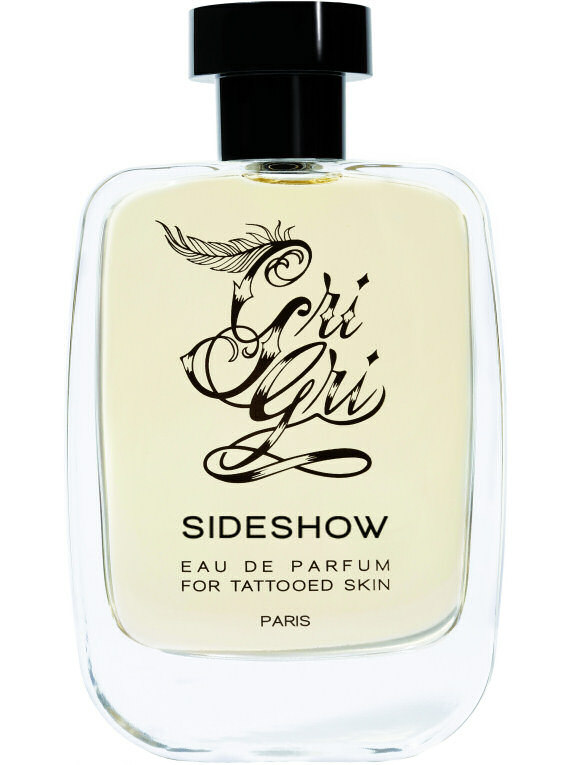 Another brand from Jardins D'Ecrivains founder Anaïs Biguine; Gri Gri fragrances draw their inspiration from the history of tattoos. 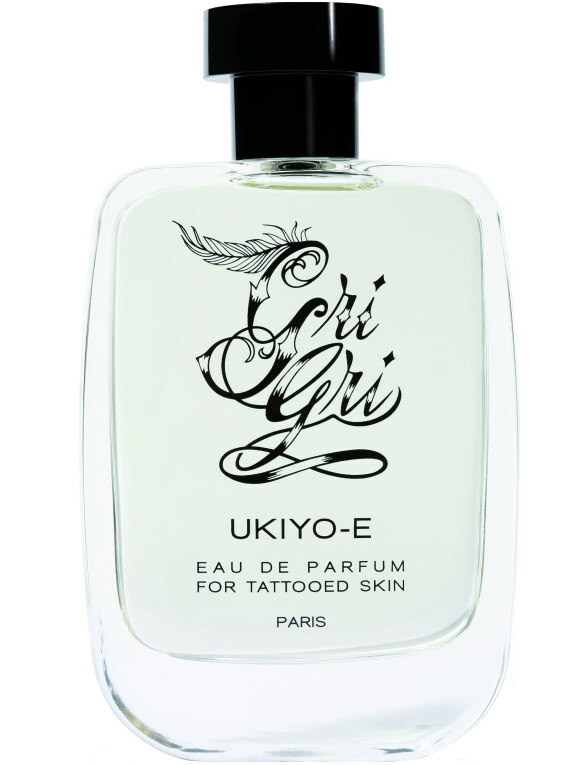 Throughout the ages and across cultures, tattooing, which has become an art form, has evoked the power of being unique while belonging to a group. Like a transmitter and a receiver of messages, the skin inspires fragrances with singular, ancestral and spiritual languages.